How we'll remember summer 2018: Bold colour. Vintage denim. Tiny sunglasses. But while trends are fun, it's how you interpret them through the lens of your own personal style that really makes a look well, a look. Our fashion heroes are the women who aren't afraid to experiment, but do it all within the context of their individual aesthetic. 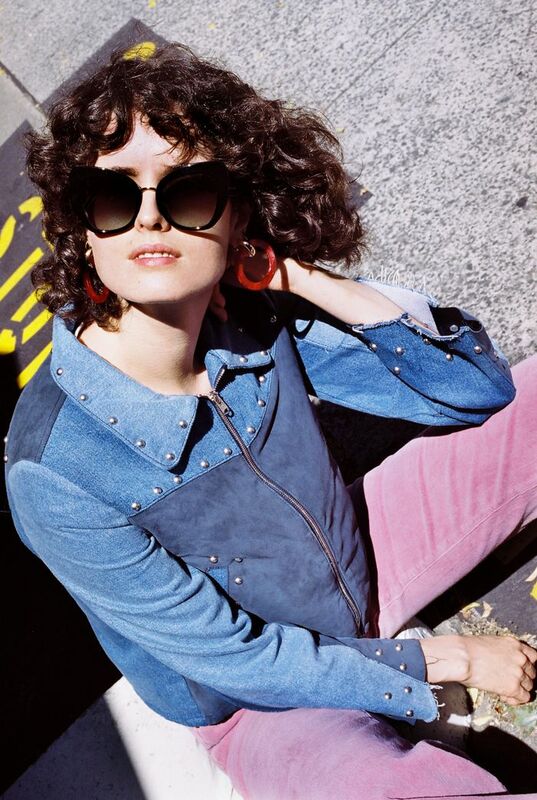 We've partnered with Sunglass Hut to bring personal style back to the forefront this summer, with a series of personal essays from some of the coolest and most influential women in Australian fashion. Read along, and be inspired to celebrate your own distinctive brand of personal style—whatever that may be. Stylist Chloe Hill was born in New Zealand and built her career as a fashion editor in Sydney before relocating to Europe to work as a freelance stylist, and spending most of her time between London and Paris. Here, she writes exclusively for Who What Wear Australia about how being a global citizen has impacted her personal style. 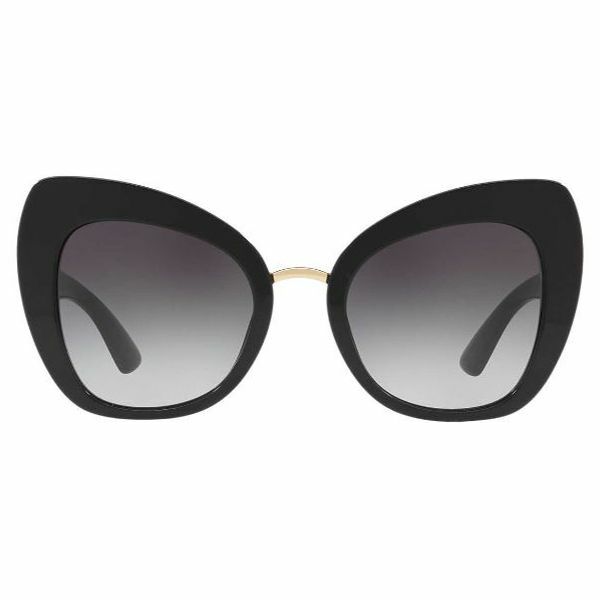 Fashion credits: Chloe wears Dolce & Gabbana DG4319 sunglasses, $380 from Sunglass Hut. 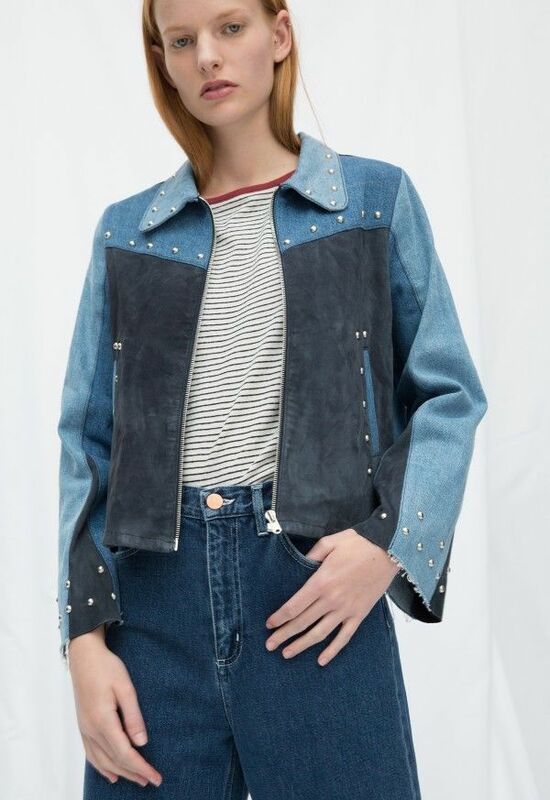 M.I.H Jeans jacket, $740. Rollas pants, Coming soon. 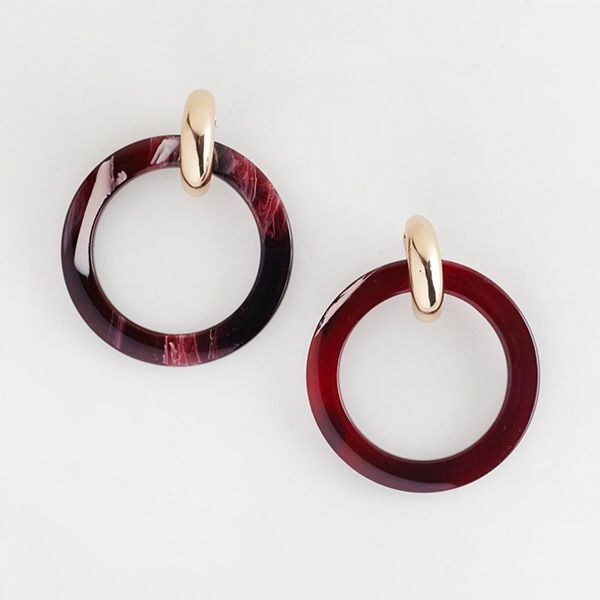 Valet Studio earrings, $129. Don’t ask me where I live. The question gets thrown at me so often, I’m still not quite sure how to explain my current lifestyle. I live out of a suitcase. Well, three to be exact. I never stay in a city longer than a month, and I swap between hemispheres so frequently, even my Mum loses track. I’ve been travelling for work for most of the year, shooting at fashion weeks and moving between cities to style and photograph shoots. I don’t have an apartment or a car, and I have no less than three different currencies floating around in my handbag at one time. My friends check my Instagram stories to keep track of where I am on any given day, and I’ve got at least four SIM cards jammed in the back of my phone case. Does all this city-hopping influence my outfits? Definitely. Does that make my style less genuine? No way. 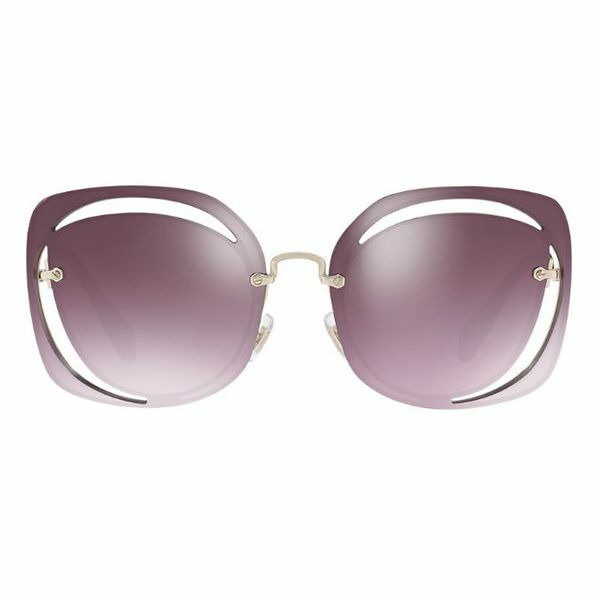 Fashion credits: Chloe wears Miu Miu MU 54SS sunglasses, $510 from Sunglass Hut. Maggie Marilyn Diana ruffled satin camisole, $291 from Net-a-Porter. 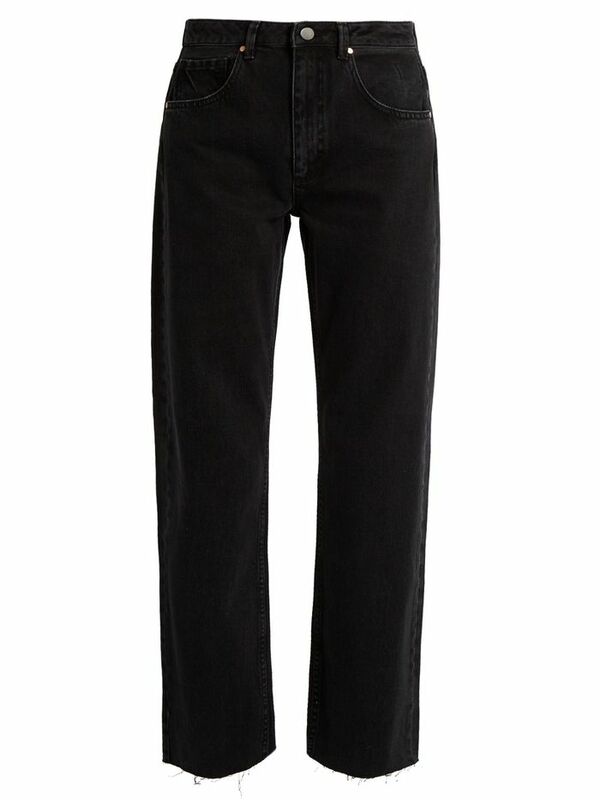 Raey Press jeans, $244 from Matches Fashion. DORATEYMUR Boots. Alighieri necklace. I’m no stranger to adjusting my wardrobe to suit a new place. Straight out of high school I moved from New Zealand to Sydney, where I had to swap out my wintry wardrobe for breezy summer attire (and way more SPF). The change helped me embrace colour and print like never before, and I saw a sudden influx of sandals and summer dresses in my day-to-day attire. I adopted new labels—hello, Romance Was Born and Zimmermann—and gained a new appreciation for sunglasses and wide brimmed hats. Nowadays, I’m moving between Paris, Sydney, and London on a monthly basis. But it’s not just the temperature that changes. Each city has an unmistakable fashion identity. It’s impossible not to be influenced by the locals. In Paris, well-cut jeans and timeless accessories are staples, and I tend to stick to polished colour blocked styles in place of busy prints. While in London, I'm drawn towards more youthful combos and fun textures. My approach there is anything goes. I’ve learnt there is no such thing as a capsule wardrobe when you move around the globe—although, cool ankle boots and beautiful coats have become staples everywhere I go. They always allow you to look effortless and pulled together. 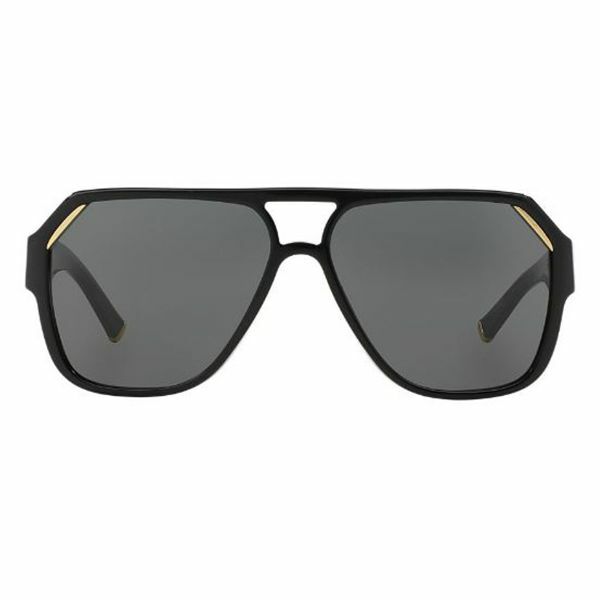 Fashion credits: Chloe wears Dolce & Gabbana DG4138 sunglasses, $350 from Sunglass Hut. Kate Sylvester Valencia trench, $729. Adjusting my look is simply a respectful nod to the locals; in no way does it feel like I’m compromising my personal style. Drawing inspiration from new places is refreshing, and challenges any preconceived ideas I have about my own style. I’m still dressing for myself, picking pieces that make me happy. And in the end, isn't that what authentic style is all about? Want more style inspiration? Follow us on Pinterest.